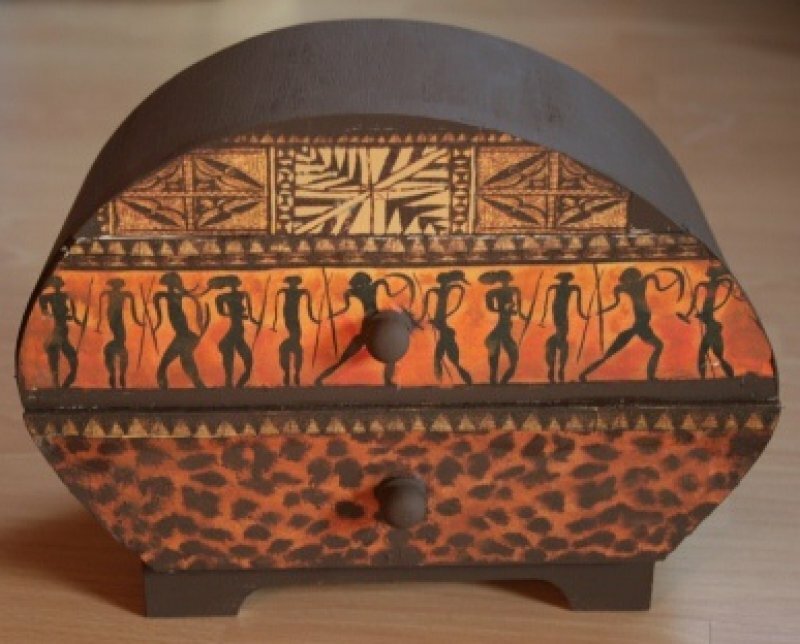 fans of ethno and africa design will get starry eyes seeing this jewelery case. you love exotic and ethno articles and and beautiful design? Then this design is the right thing for you!